Menauhant Real Estate – Views to the Vineyard Rental Property- Walk to Everything Downtown Falmouth! 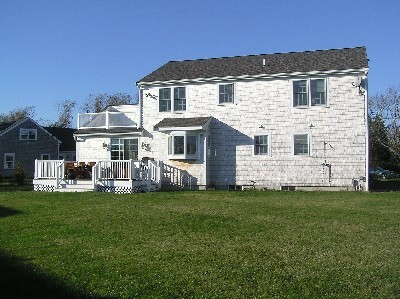 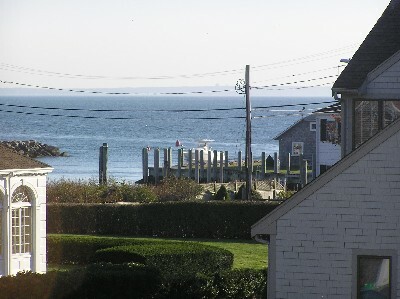 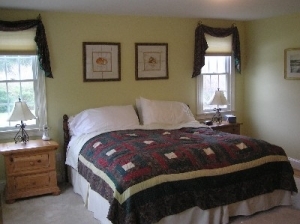 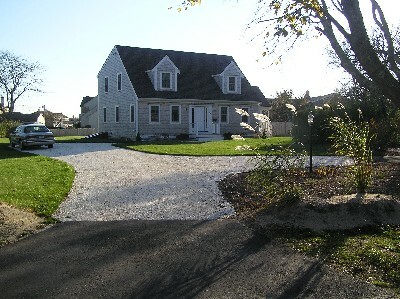 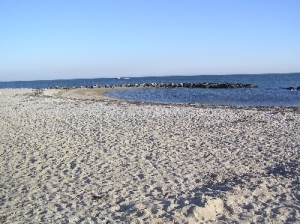 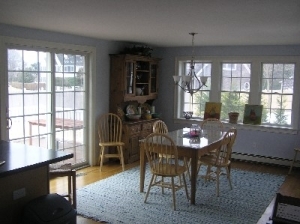 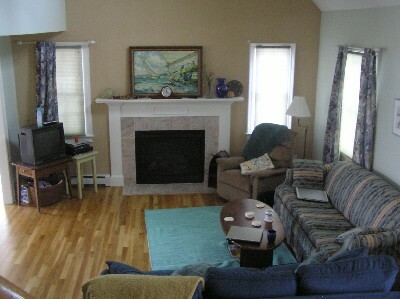 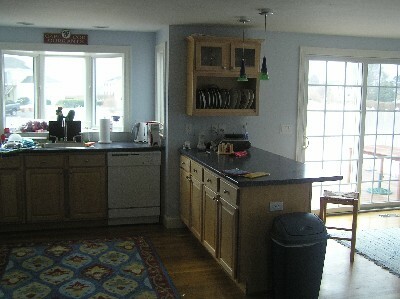 Views to the Vineyard, Harbor area and walk to town/beach! Fully Furnished 3 yr old home with Fireplace, large yard, 1st floor master/Jacuzzi & W/D! 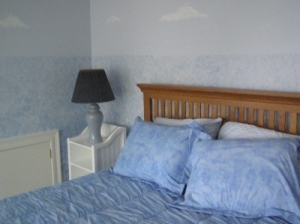 Visit www.vineyard-views.com for pricing & additional information. 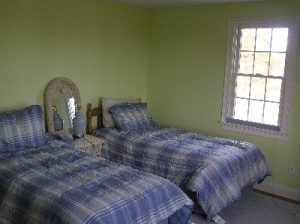 This won’t last … first come first served!